Ten Years In An Open Necked Shirt mixes concert footage and interviews with interpreted and dramatised treatments of his work. 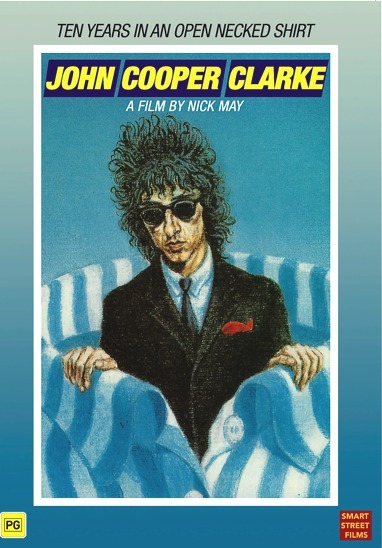 John Cooper Clarke and his story are as engaging as the imagery in his poetry. Here's an interview with John in our "Heros" section. “explores the work of the UK’s first punk poet.” Time Out U.K.